Your personal trainer will tailor a program specifically for your body type. It will then be carried out with you 1-on-1 in order to achieve the best result in the shortest period of time. If you are looking for a trainer as dedicated as yourself in attaining your fitness goals, RIZAP is the best place for you! 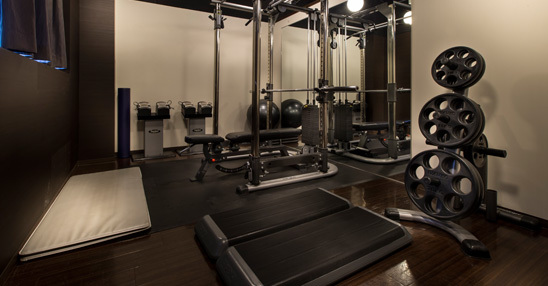 RIZAP has the most advanced and effective equipment to assist you in your body transformation. With privacy and 1-on-1 coaching from our trainers, you will be able to obtain optimal results in the shortest period of time. The amount of dedication given to you is what gives RIZAP the confidence to commit to your success.